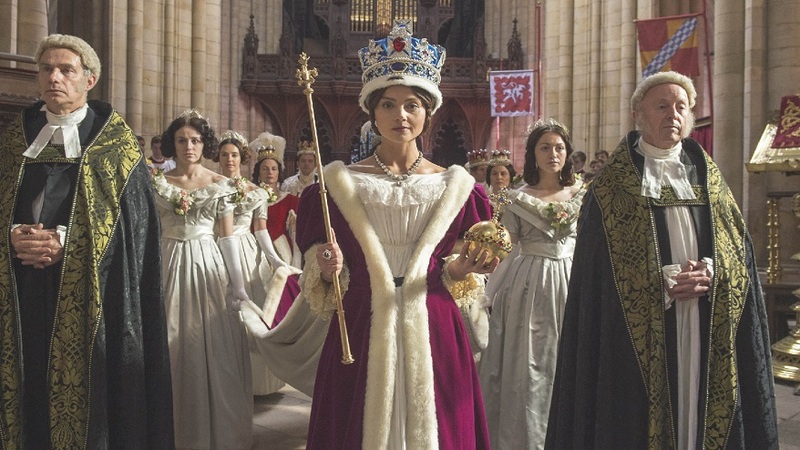 Season 1 of “Victoria” on Masterpiece was one of the highest-rated dramas on PBS in 20 years. It followed a young Victoria (Jenna Coleman) from the time she became Queen through her passionate courtship and marriage to Prince Albert, and dramatized the romance and reign of the girl behind the famous monarch. 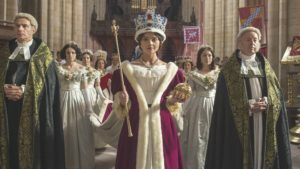 Now, Masterpiece has announced that “Victoria” will return for a second season! Click here for your first look at the upcoming season, and stay tuned for more information, including when it will premiere on CPTV.